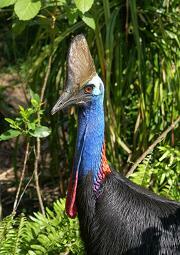 Cassowary Coast News is updated daily so Click onto Your News! Want to know what is going on or check for Date Claimers then these pages will help. While all care is taken in assembling this information please check with organisers as details may change.